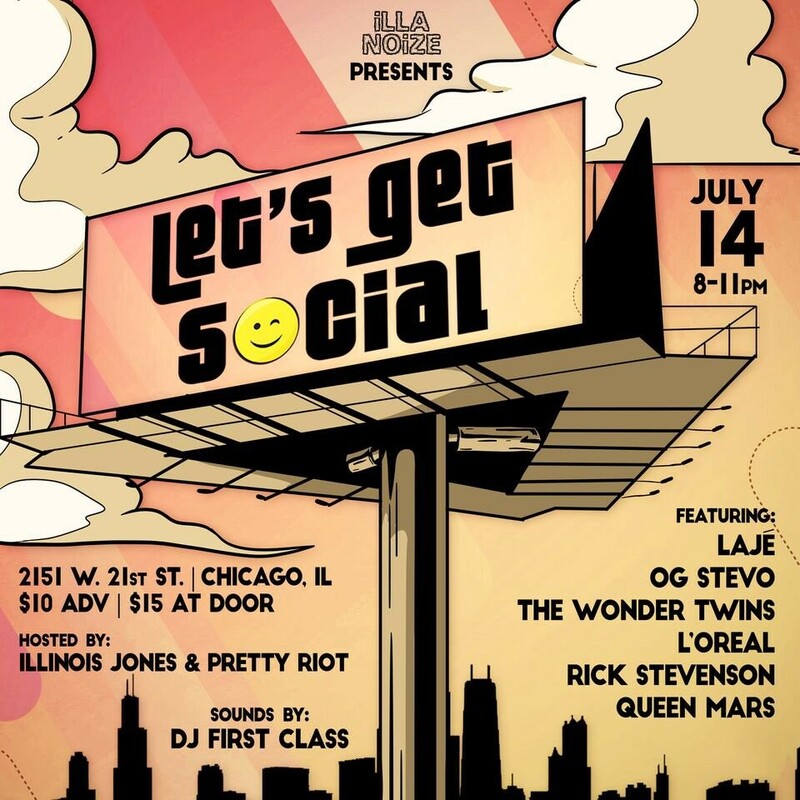 The upcoming Let's Get Social showcase will feature some of Chicago music's rising stars. Chicago based hip-hop media company iLLANOiZE is hosting the third installment of its Let's Get Social event series, a music showcase featuring rising hip-hop and R&B artists from across Chicagoland. The Let's Get Social series is the brainchild of hip-hop artist Bekoe, the founder of iLLANOiZE. 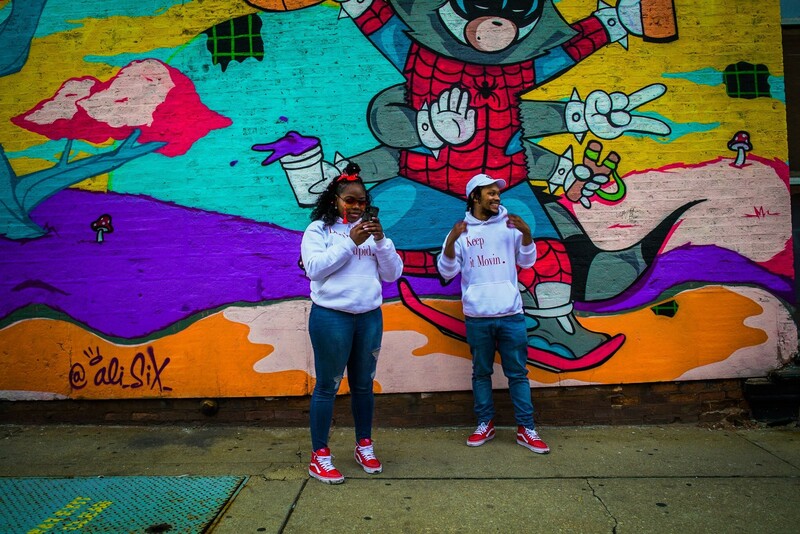 Bekoe launched iLLANOiZE in 2012 with the clothing line iLLANOiZE Apparel, a brand inspired by the meteoric rise of the Chicago hip-hop scene. "During that time Chicago was the center of hip-hop culture," says Bekoe. "Even so, there still was a lot of really good artists being overlooked." That’s where iLLANOiZE came in. Bekoe expanded iLLANOiZE into a digital media company, conducting interviews and providing release news that covered artists from around the city. Alongside cohosts Pretty Riot and Illinois Jones, he now broadcasts on iLLANOiZE Radio, a channel dedicated to the promotion of the artists that he’s been championing. For Bekoe, the only thing that matters is the music. "I understood that as an artist myself," Bekoe continues. "There was so much politics that went into who was on the radio and who wasn't; who got to book venues, and who didn’t; who got to play shows and who didn’t." It was with this in mind that Bekoe began the Let's Get Social music showcase. He uses the social media engagement of the Chicago hip-hop audience to determine the lineup for each event. The iLLANOiZE Radio team takes into account how often and how effectively each artist communicates with his or her fan base, then they share their music via iLLANOiZE social media pages and gauge the response from their own audience. "Social media can sometimes be superficial but it can also show you who’s putting in the [groundwork] to get themselves heard," says Bekoe. Ultimately, though, it is the quality of the music that trumps all. That distinction was especially important to Law tha Dragon who, along with Mika Luciano, is slated to perform at the showcase as The Wonder Twins. "We see it all the time, where these mainstream media outlets and venues will pay more attention to the image artists maintain, rather than the music," Law says. "Mika and I stand out for [plenty of] reasons but the most important thing to us is that we can both rap." But social media plays an important role in propelling an artist's career. For R&B artist LaJé, who is currently preparing for the release of her upcoming mixtape and pushing her single "Lemonade," mastering the use of social media has become a career skill in and of itself. "I basically had to teach myself how to use it to my advantage," she says. "Using things like Twitter analytics, I'm able to determine the peak times to make posts in order to maximize engagements, and what types of posts are getting the most acknowledgement." Through giving artists the platform of iLLANOiZE radio and their various showcases, Bekoe wants to see the Chicago hip-hop scene become even more fruitful than it was when he started his company. The artists appreciate his work. "I want everything we're doing in the music business send the message that this is possible to do, even while we're young," says 18-year-old producer turned rapper Rick Stevenson. "People like Bekoe giving us this platform is necessary in being able to do that." Stevenson is also scheduled to perform at the upcoming showcase and was recently featured as a guest on iLLANOiZE Radio discussing his art. 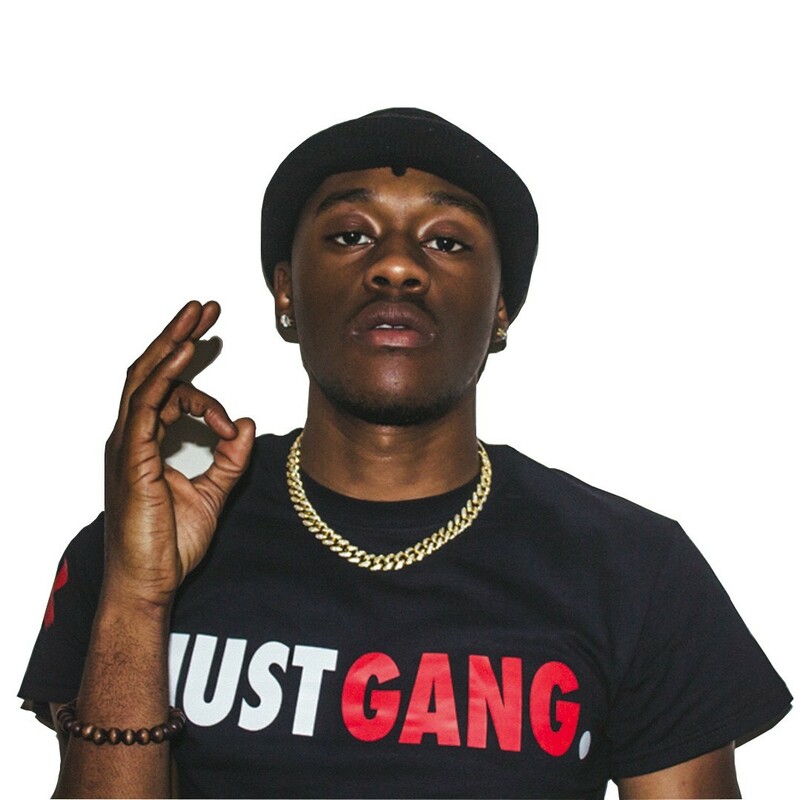 Bekoe has made it a point to stress the uniqueness of his angle in hip-hop media to the artists that he hopes to share his platform with. "I want them to know that, as an artist, I've been in their shoes. I still am." iLLANOiZE presents Let’s Get Social showcase Sat 7/14, 8-11 PM, AMFM art gallery, 2151 W. 21st, 312-971-7502, $15 at the door. Christian JaLon performs at the Jazz Festival this Thursday and celebrates her new EP next month at Subterranean.